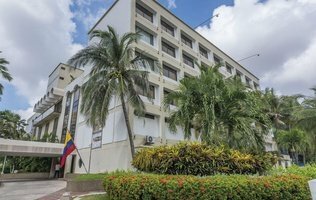 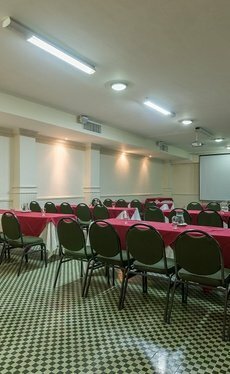 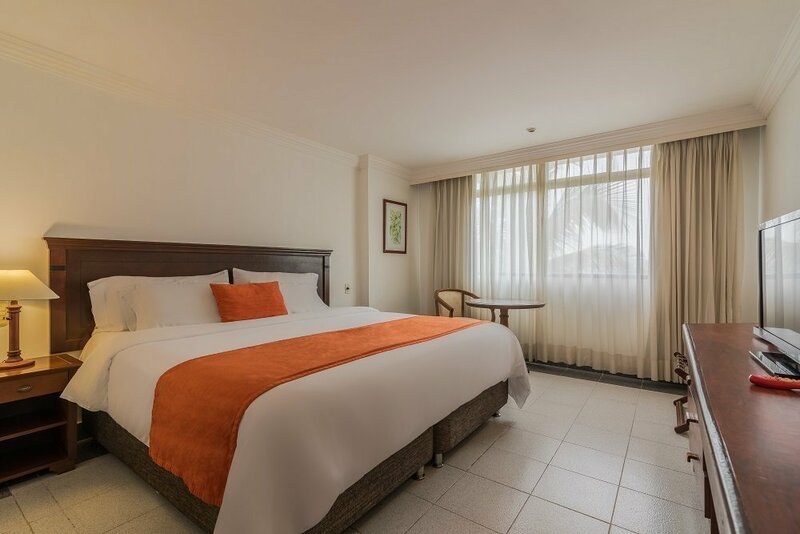 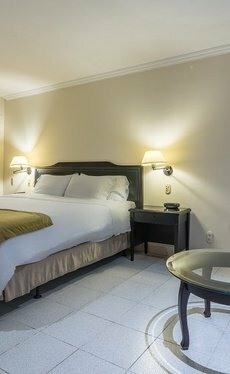 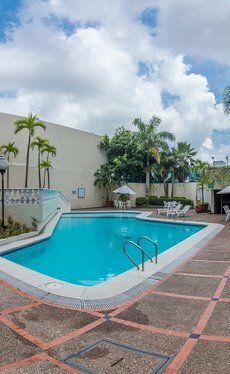 Faranda Express Puerta del Sol Barranquilla Hotel invites you to rest in an exclusive 4 star hotel in Barranquilla just steps from the financial and commercial centre. 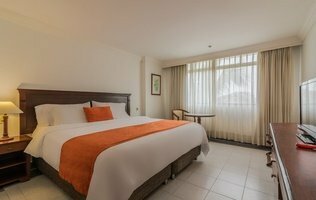 It is perfect for business or tourism trips to Barranquilla and offers all kinds of comforts and an impeccable attention. 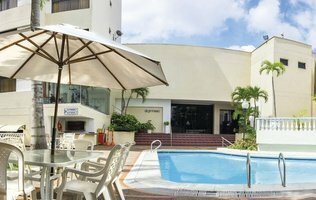 Inspired by Andalusian architecture with contemporary touches, this spa hotel in Barranquilla combines the functionality and elegance of a hotel for events in the north of Barranquilla with the comfort and service of a tailor-made holiday accommodation. 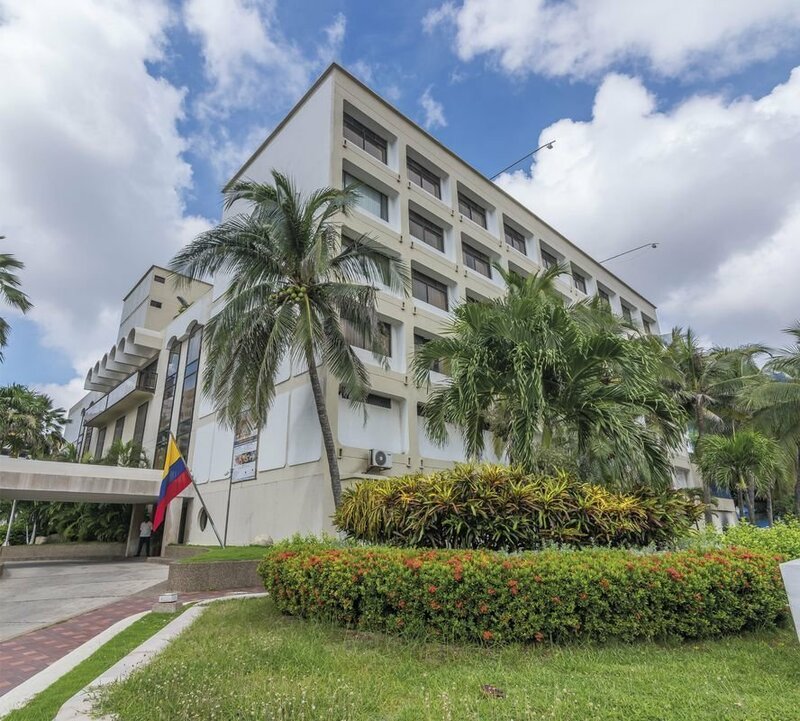 Rest in this hotel in the north of Barranquilla and immerse yourself in the life of this dynamic city in Colombia. 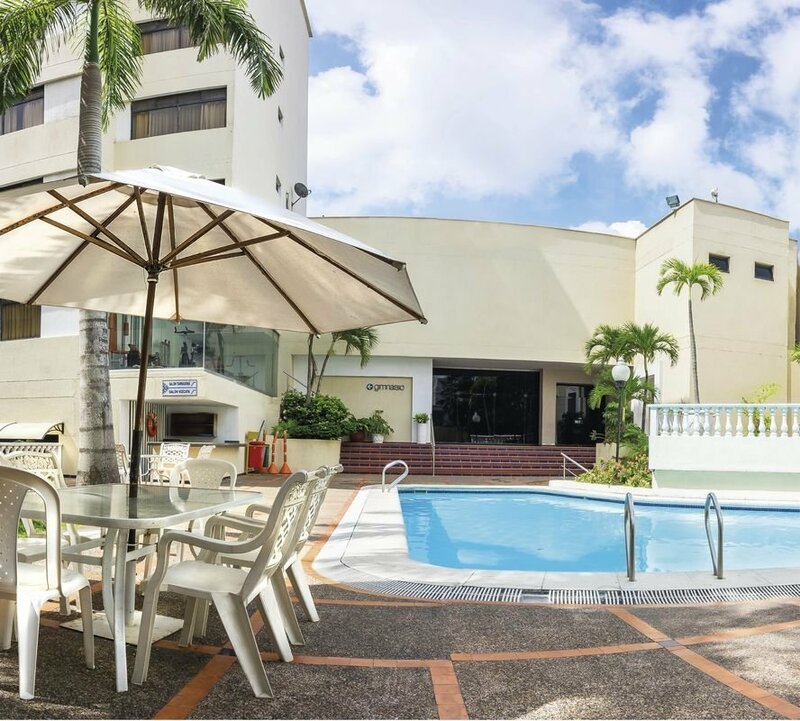 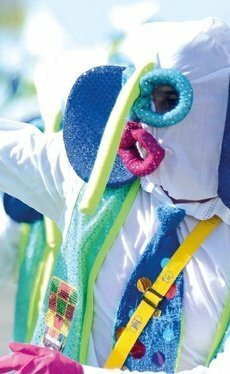 Book here, on the official website of Faranda Express Puerta del Sol Barranquilla Hotel.